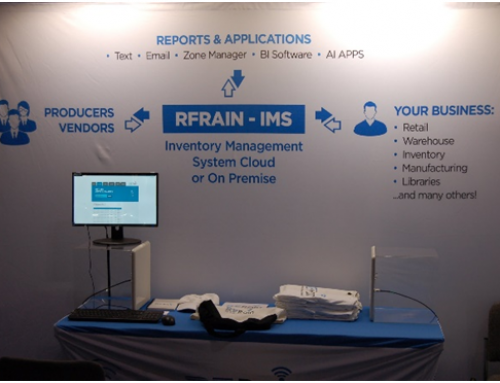 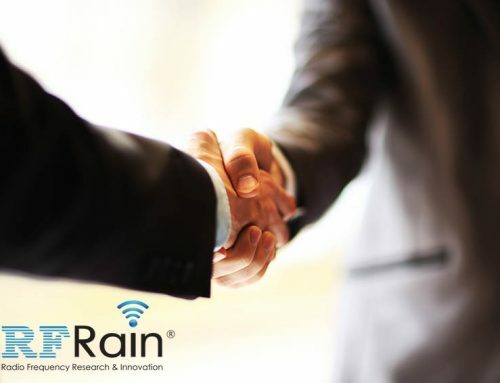 RFRain is pleased to announce the release of its latest reader the Rain-4 reader to the current family of RFID passive reader. 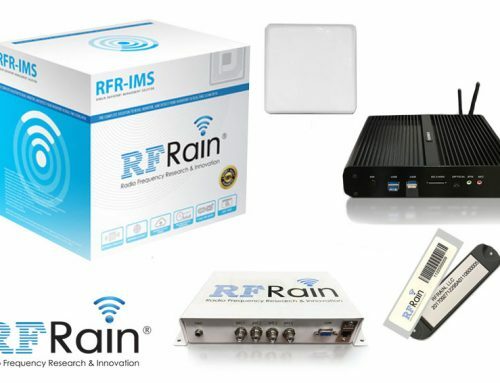 The Rain-4 reader provides RFRain the ability to reach read distances of 80ft, and a read speed of 750 tags/sec. 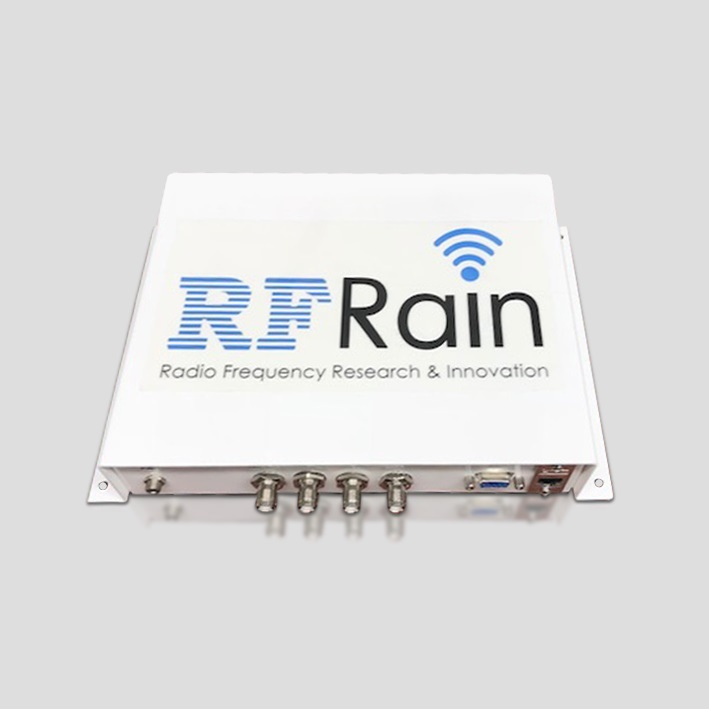 In addition, the new Rain-4 reader provides accurate RSSI capabilities and the ability to support up to 64 antennas using our newest muxing capabilities.